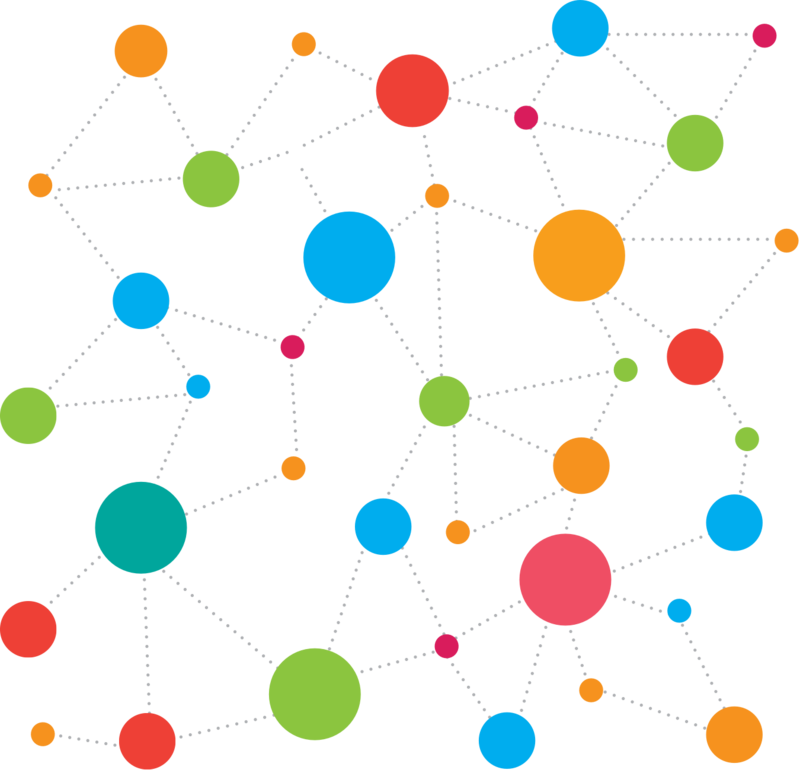 Gloow is a tool for Journalists to help with organising and visualising information using knowledge graphs. Create your own interactive knowledge base! We use a knowledge graph based system to organise your information. 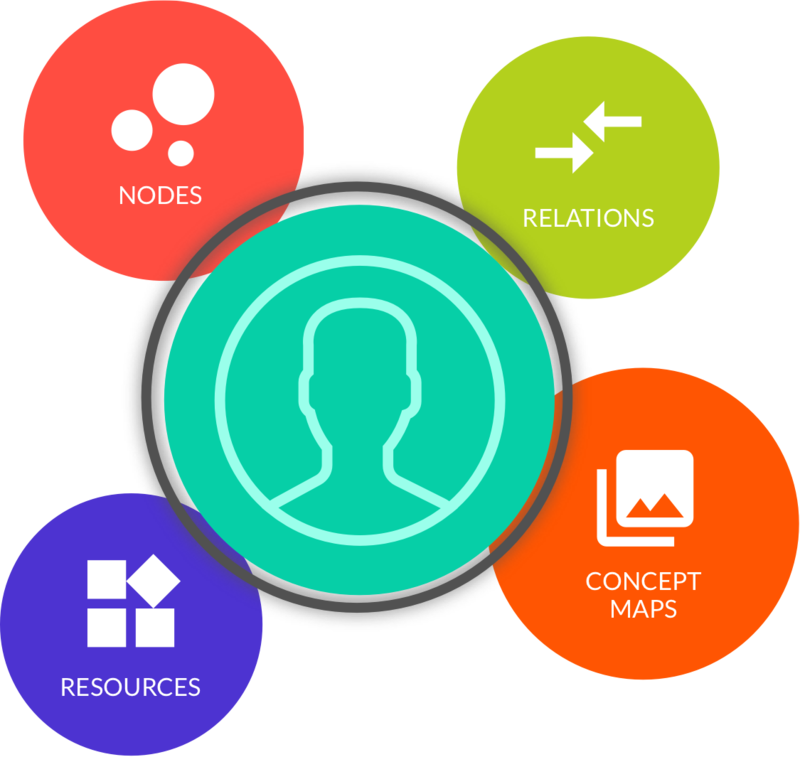 Instead of making notes, you create nodes such as persons or organisations and add relationships between them. When you start collecting loads of information and documents about a topic, it's hard not to lose sight of the big picture. This is where Gloow comes in. Nodes are the basic building blocks of your knowledge base. You can add persons, organisations, products, systems or events as nodes. Or even more abstract things such as a new bill for Congress. From the moment you find something or someone interesting, add it as a node to Gloow so you connect more information to it. Having your web of nodes and relationships is like having a really nice closet with lots of drawers and coathangers, but no clothes. Resources are things like articles, documents, images, web pages, video, basically anything digital. You can link these resources to your Nodes and Relationships. This way we get a really efficient organisation. Gloow allows you to ask natural language questions about your knowledge base. Here's a sneak peak of the app, enjoy! Neatly organise your nodes by labeling them with certain types. Start organising your information as you would on a whiteboard. Dragging and moving things around and drawing arrows. See how your information is connected. Interested in our product? Join the waiting list to receive updates.